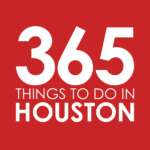 At the top of each week “My Top 5” showcases enterprising and creative Houstonians making things happen in H-Town, revealing their favorite things to do in their down time. This week, we’re very pleased to feature homebuilder Robert Wiseman of Wiseman Builders, LLC, who shares some of his favorites inside and outside the Loop. Houston Texans – One of my favorite things to do is go to NRG Stadium and watch the Texans play. You can feel so much energy in the stadium from all the fans. Watching the competition between the teams gets me fired up and excited. Houston fans are some of the most loyal fans! Visiting different parks and splash pads with our daughter – There are so many amazing playgroundsand splash pads in Houston. I love to discover new outdoor play areas with her. BigKidSmallCity is a great website that compiles information for fun things to do in Houston with children. Liberty Kitchen – One of my favorite places to enjoy lunch, whether it is for business or a casual weekend get together, is Liberty Kitchen in the Heights. I love the modern kitchen atmosphere of the restaurant. Everything on the menu tastes amazing. One of my favorite dishes is the cedar plank salmon. Date night at Del Frisco’s Grille – My wife and I make an effort to have a date night every other weekend. This is one of our go-to dinner spots. Along with the delicious steaks, they make amazing cocktails and the service is exceptional. You will definitely want to try the margarita when you go. Sundays at City Centre – On Sunday’s I love to slow things down and spend time together with my family. City Centre is a great place to do that. There are plenty of restaurants and shops to walk around and see. There is also a large green area for the kids to run around and play. They usually have live music on the weekends and the crowd is very family friendly. 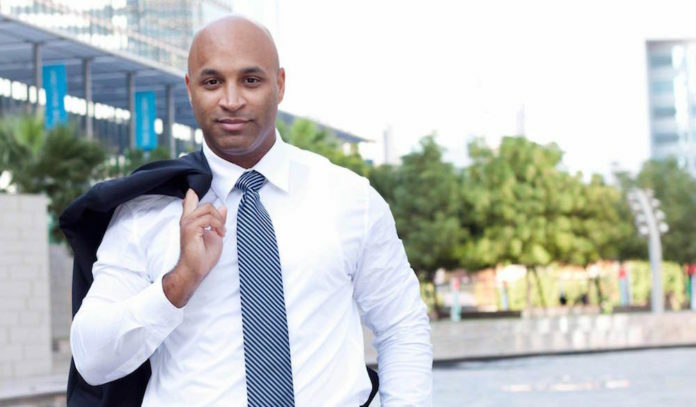 Robert Wiseman is the owner of Wiseman Builders, LLC, a residential home building and renovation company located in downtown Houston. Robert has been in the real estate industry for over 10 years. He decided to build a business, together with his wife, doing what they both love, building quality homes that incorporate modern convenience and craftsman artistry. With their experience and creativity they are able to build or renovate a home in order to bring the client’s vision to life.